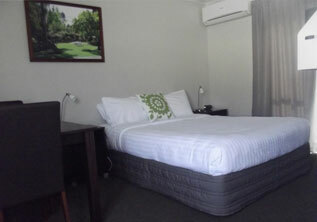 Arena Court Motel | Affordable accommodation in Hamilton. One of Hamilton’s newest motels. Located at 21 Willoughby Street, we are close to the Hamilton City Centre, FMG Stadium Waikato, Seddon Park Stadium, Founders Theatre and Claudelands Event Centre. Supermarkets and restaurants, cafes, Sky City Casino and all that this vibrant city has to offer is within walking distance. 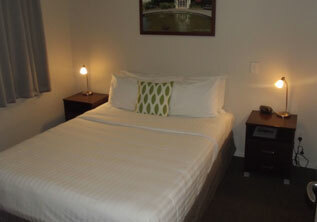 For those that love to shop, Centre Place,Westfield Chartwell, Te Awa and the Base are all a short drive away. 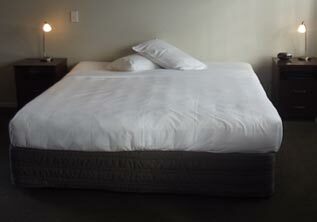 Our quiet location assures a quality night’s sleep. 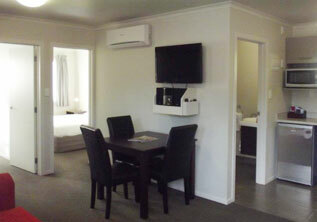 All rooms are double glazed, have Sky TV, free wireless broadband, heat pumps/air-conditioning and cooking facilities. On the breakfast front, there are scrumptious cooked & continental breakfast options available. 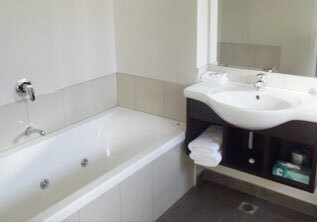 We have a multitude of rooms to suit your needs no matter the reason for your stay. Click here to view our Superior Studios, Executive Spa Studios, Accessible Studios, One Bedroom suites, Two Bedroom suites and our luxurious King Spa suite. 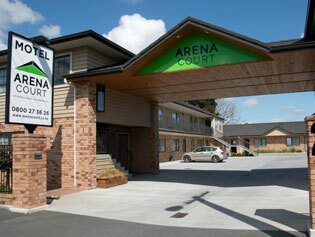 Arena Court Motel is one of Hamilton’s newest motels. Opened in 2012.